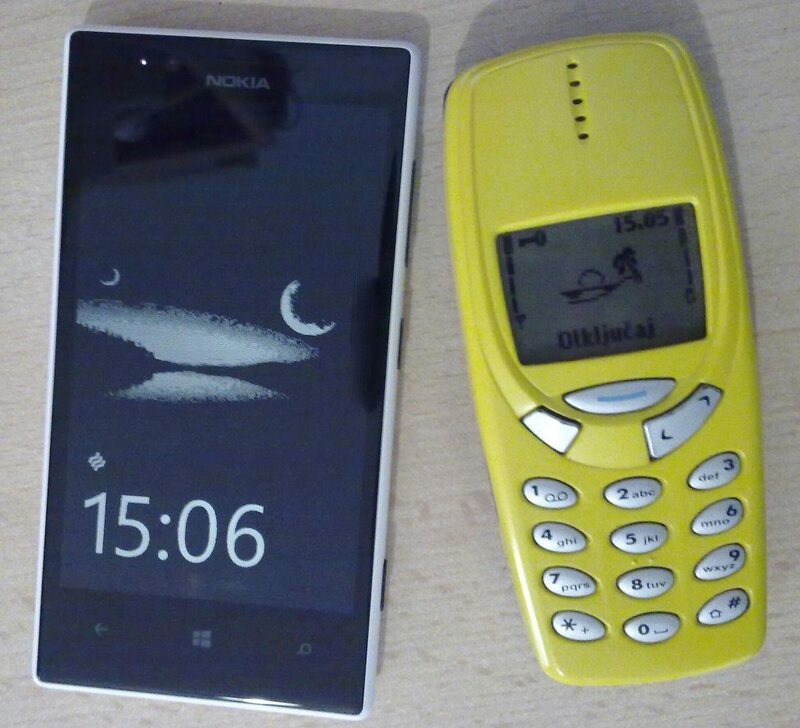 It is hard to imagine that any device in the near future will dethrone the Nokia 1100 & 1110 from the top, but we hope for a bright future for the upcoming Nokia-branded Android devices. Front panel of #Nokia 9 leaks!? ZEISS branding location known? !